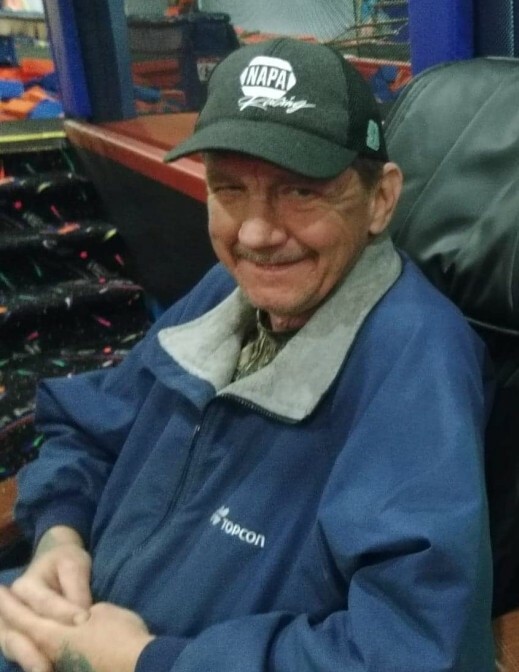 Jimmy Charles “Bobo” Lane, age 54 of Newport, died Saturday, April 6, 2019. He was preceded in death by his mother, Nona Greene; his father, Charles Lane; and his grandparents. He is survived by his brother Conard (Amber) Greene; nephew, Bransen Greene; as well as uncles, aunts, and cousins. A memorial service will be held at 2PM Wednesday, April 10, 2019 at Brown Funeral Home with Rev. Eddie Gray officiating. The family will receive friends from 12PM until 2PM prior to the service. In lieu of flowers, personal donations may be made to the family. Brown Funeral Home is honored to assist the family with cremation arrangements.